Buying a home is one of the biggest purchases you will ever make. And buying your first home is an experience you will never forget, one of life’s exciting milestones. But even with the support of friends, family and an expert real estate representative, it can be dauntingly complicated and a bit nerve wracking. Never fear. We’ve compiled this Guide for First Time Home Buyers with those of you entering the housing market for the first time in mind. Credit scores and reports are important because they’ll help your bank or lender determine the size and what kind of interest rate your mortgage will have. 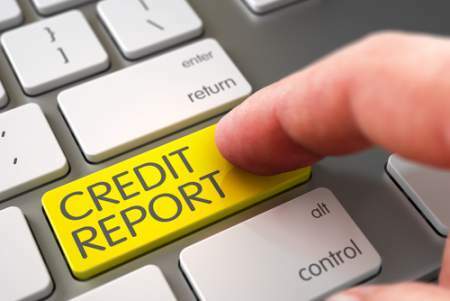 Lower credit scores imply to lenders that you are a riskier investment and they may impose higher interest rates or other penalties and conditions on your loan. 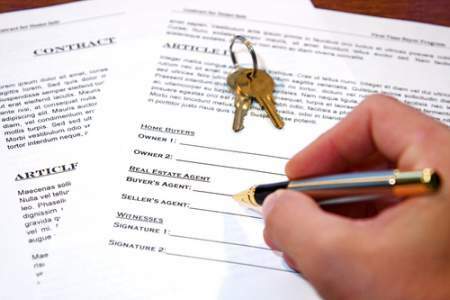 Before you even start looking for a house to purchase, get your credit report and score (available directly from Equifax, Transunion or Experian, or any number of online credit and financial information sites) and, if it needs improving, take steps. Even with a high credit score and mortgage pre-approval from your bank, you’ll want to save a substantial cash nest egg to put towards a down payment and cover closing costs for your new home purchase. In the year leading up to your home search, be more aggressive about saving. Cut back on luxuries and dining out; or consider temporarily taking on a part-time job to build up your bank account. Your real estate agent can make or break your home-buying experience – choose carefully. Ask friends to recommend someone. Research the agent’s credentials and experience. Have they dealt with a first-time buyer before? How long have they been practicing? Finally, make sure you feel trust and ease of communication with the prospective agent. You’ll be working together closely so make sure you are comfortable with the agent you choose. Once you are ready to seriously start looking for a home, meet with a broker or banker to be pre-approved for a mortgage. Especially in centers with competitive markets, this is a significant step that will streamline the buying process. The lender will ask you questions about your income and ask for supporting documentation. Based on that information they will make an offer with terms. The pre-approval rate is guaranteed for 90 to 120 days so don’t jump the gun getting pre-approved. It’s the last thing you should do before starting to look at homes for sale. Bear in mind that you can get more than one pre-approval and that rates aren’t final. Once offers are being made, and home values appraised, re-negotiation may be necessary. But this could work in your favor if interest rates go down. What do you want in a home? Is location more important to you than a big backyard? Define needs and wants in a written wish list. Start with the things that you do not want to compromise on and then finish with all the things you think would be nice to have. Be sure to write it done – the physical act of writing will force you to clarify and articulate your thinking on what matters most. Expect to be surprised at least once when you are looking for a first home to purchase. This unexpected element could take the form of inaccurate listings or a bidding war that breaks out when multiple offers get made on the home you’ve fallen in love with and must purchase. Try to keep an open mind and be prepared to keep looking. Your first house is out there; it just may take a while to find it. When you do, you’ll be happy that you were persistent, prepared in advance to make an offer and are entirely ready to close the deal.